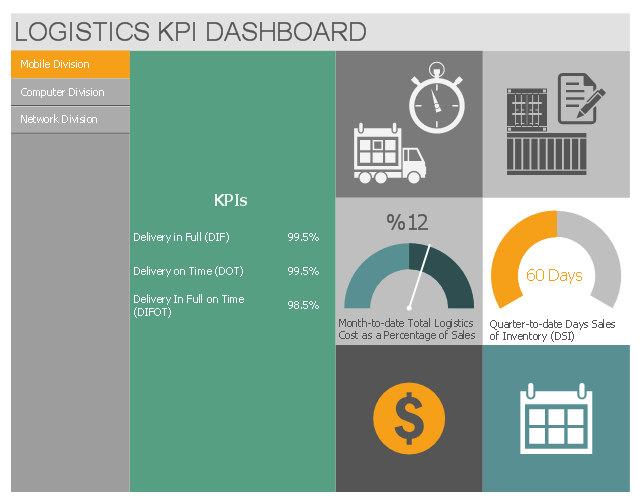 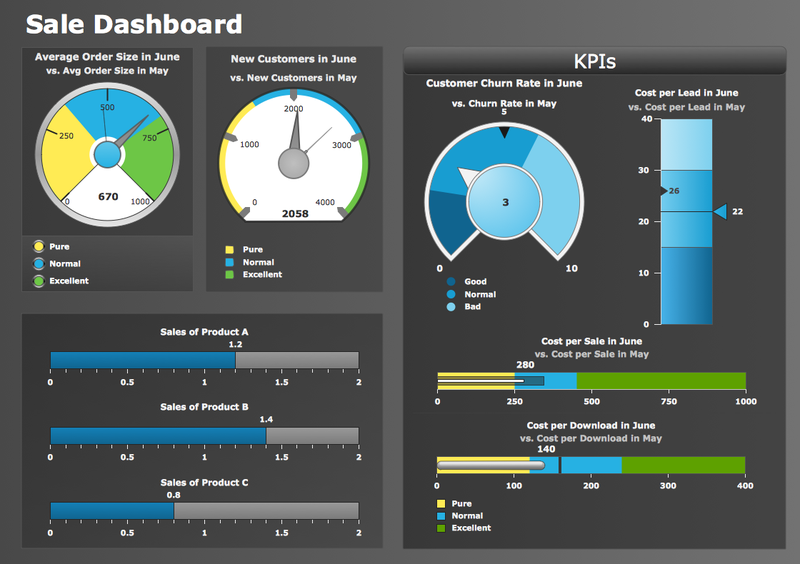 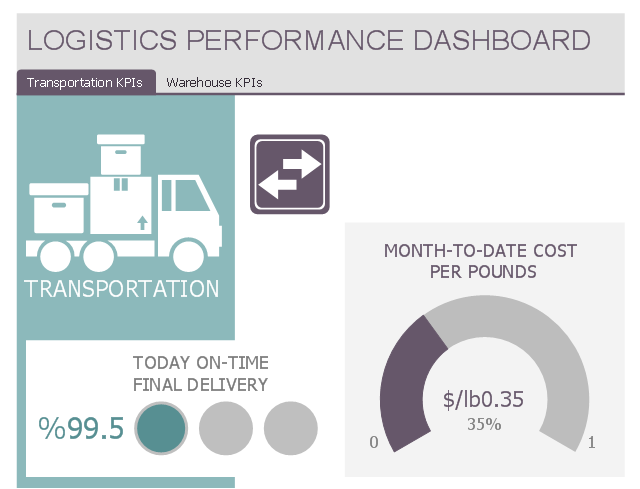 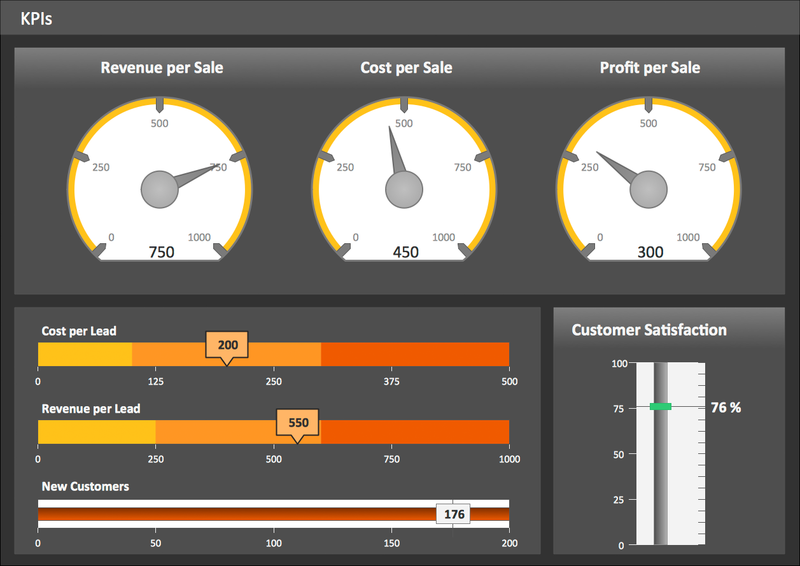 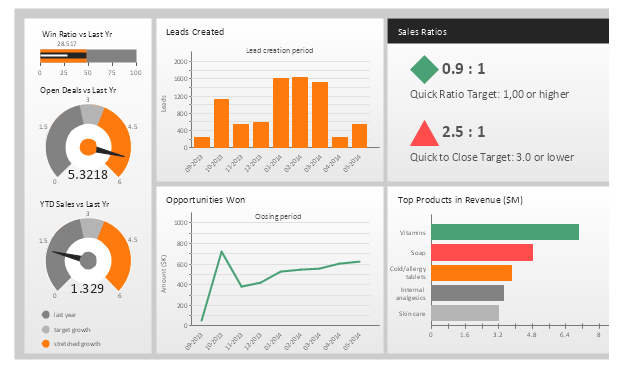 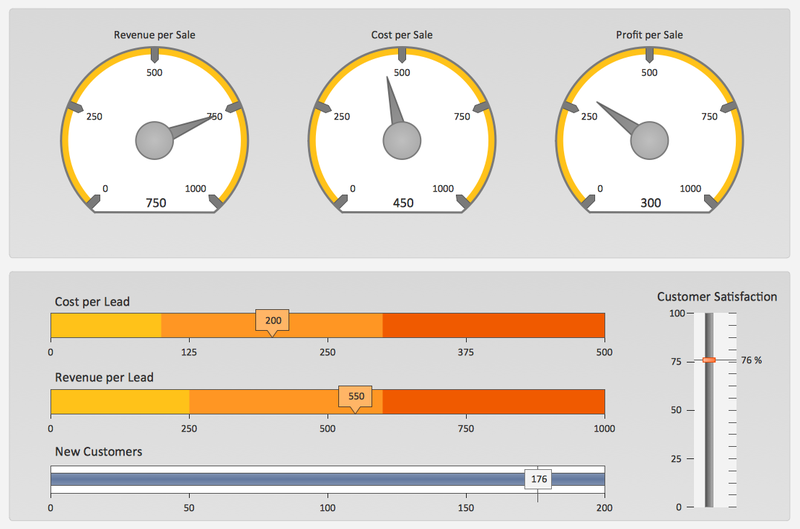 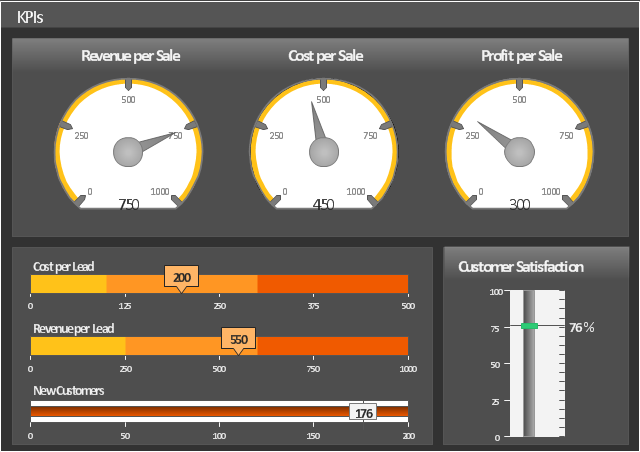 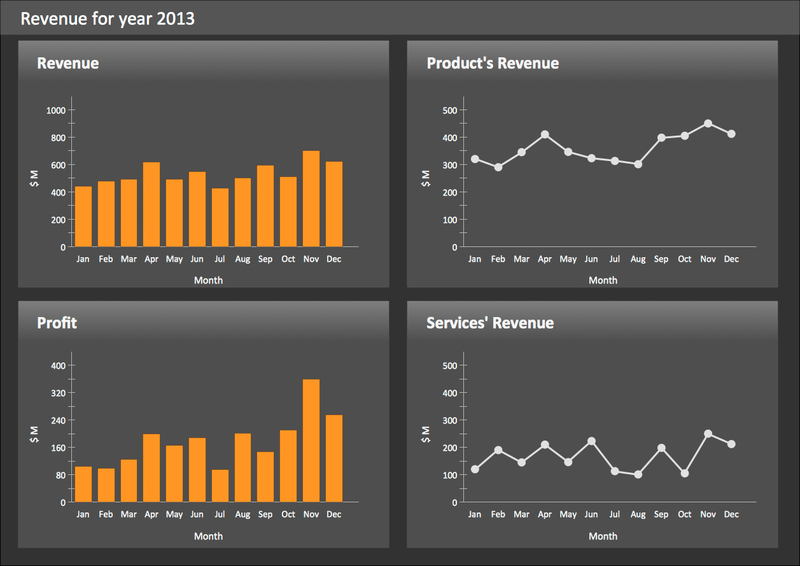 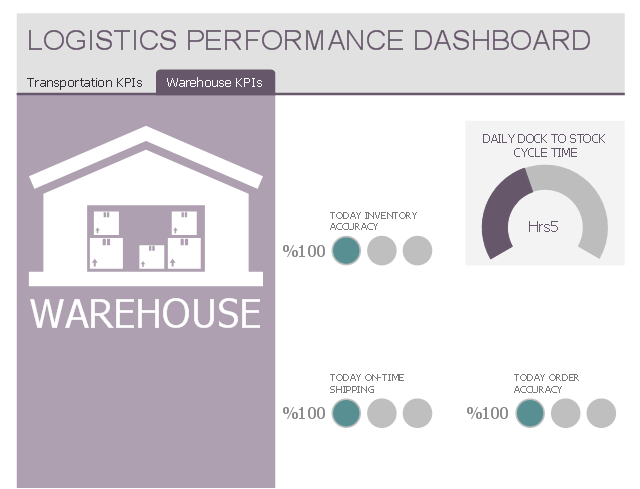 This multipage performance dashboard example shows navigation tab set and graphic indicators of logistic key performance indicators (KPIs) and business metrics. 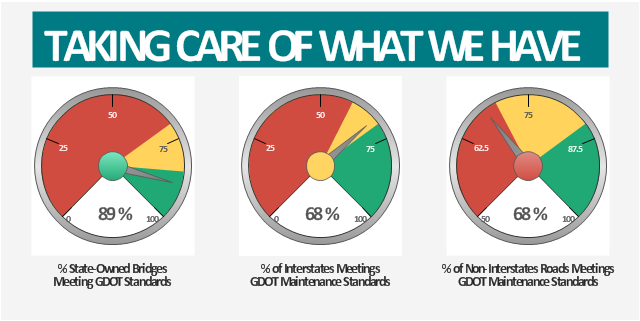 This example was created on the base of the Georgia DOT Performance Management Dashboard from the Georgia Department of Transportation website. 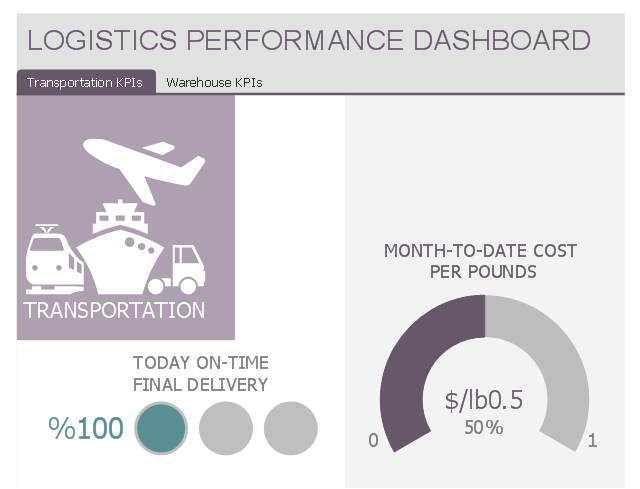 "Performance management (PM) includes activities which ensure that goals are consistently being met in an effective and efficient manner. 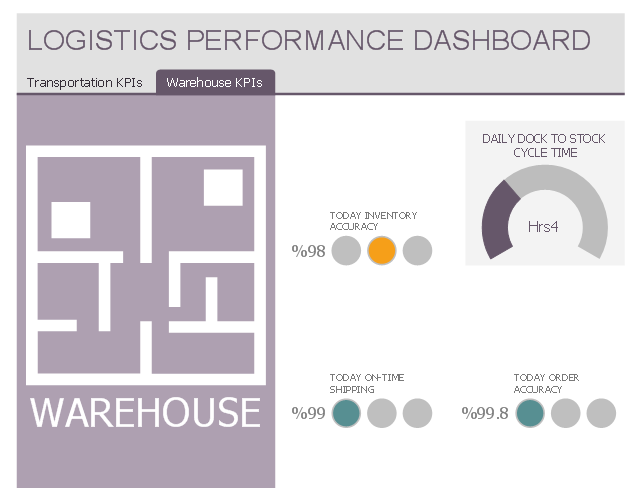 Performance management can focus on the performance of an organization, a department, employee, or even the processes to build a product of service, as well as many other areas.